A 17-year-old driver died Friday evening when his car collided with another car in South San Jose. Not often do the 49ers meet an opponent whose laundry list of issues is similar to theirs. 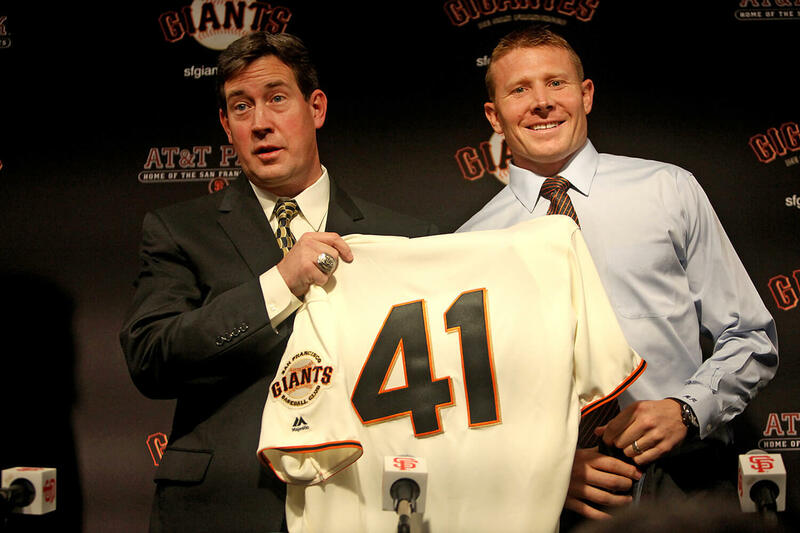 Mark Melancon stood behind the podium at his new home and buttoned up a jersey with a familiar number: 41.